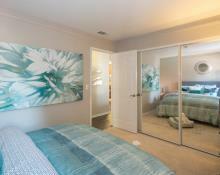 Ventana offers spacious 1, 2 and 3 bedroom floorplans. 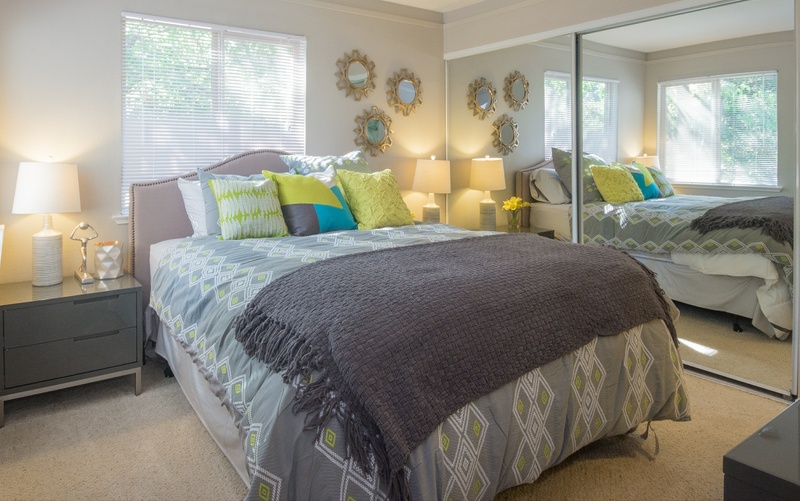 Our apartments offer premium features such as stainless Steel Appliances, Granite Counterops, 24 hour Fitness Center, Sparking pool and Jacuzzi, Dog Park and Pet Washing Stations and much more! 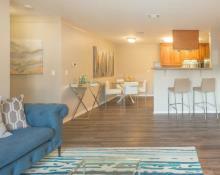 Come by today and make Ventana Apartments your new home!